Noah’s Ark is my favorite children’s Bible story. It always has been. For years, I collected Noah’s Ark knick-knacks and picture books. Because she’s animal-obsessed, it has always been a favorite story of Emma’s, as well. 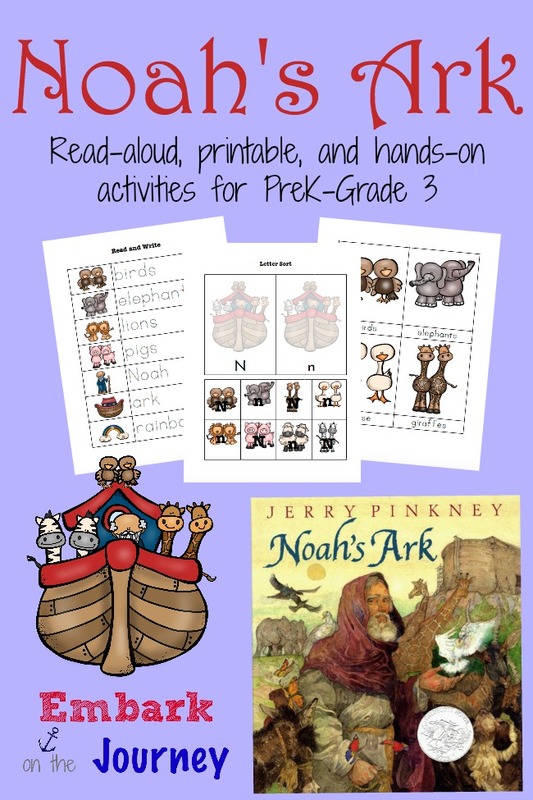 Therefore, it only made since to kick off my 31 Days of Read-Alouds series with Noah’s Ark! In addition to reading the account straight from the Bible or from a children’s Bible, there are so many picture-book versions on Noah’s Ark. There are videos, as well, that bring the story to life. Kids of all ages love the story of Noah’s Ark. They love to imagine life on a giant ship full of animals. They love to discuss how they think it smelled or how the animals got along. What would it be like to build a giant boat in a time when there had never been rain? After reading the story with your little ones and completing some of the activity pages, choose one or more of the activities below to bring the story to life. Make a Noah’s Ark craft that will hold a yummy animal cracker snack! Make a craft stick ark. These paper plate animals would be perfect for acting out the story. Add a little science fun with this Rainbow Jar science experiment. This “My promises to God” craft is the perfect go-along activity. Bring the story to life with a cardboard box ark. Here’s a lovely dove craft using your child’s handprints as wings. Make a stained glass rainbow. Mimic the sound of rain with this homemade rain stick. These snacks and treats are super fun and go perfectly with a Noah’s Ark theme. 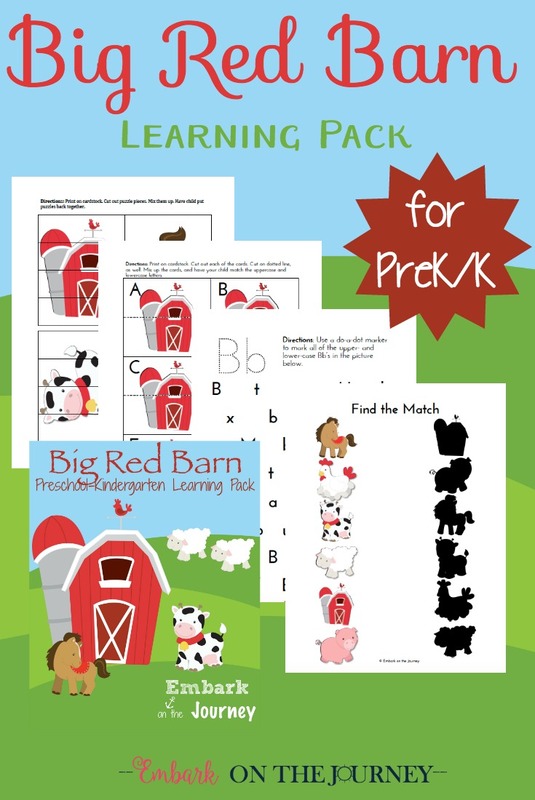 This printable pack is only available to Embark on the Journey subscribers! 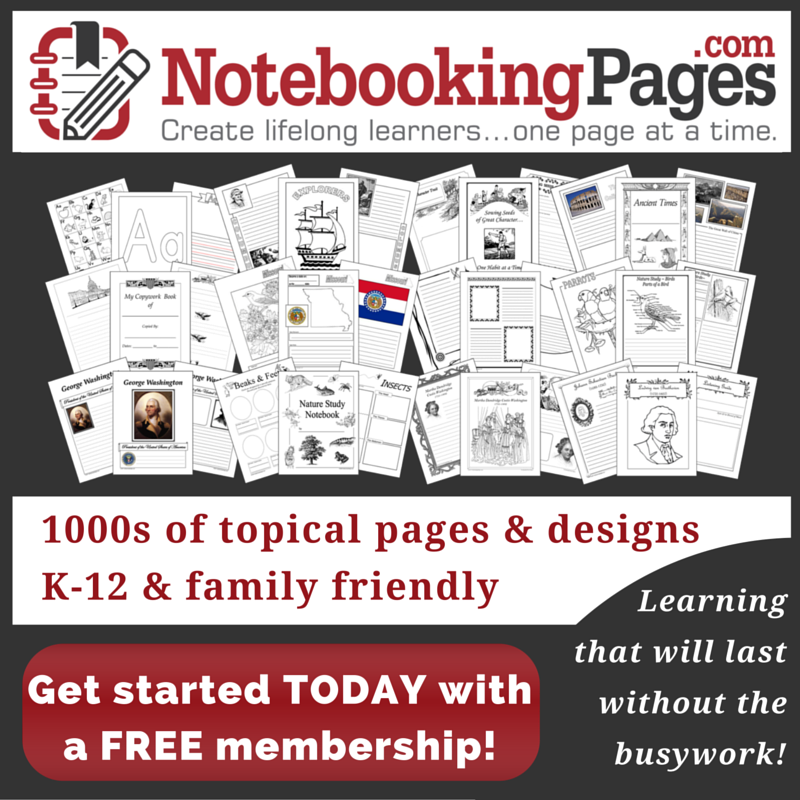 Join us, and get your free Noah’s Ark pack. Be sure to check out the other read-alouds featured in my 31-day series. My daughter is going to love this series! 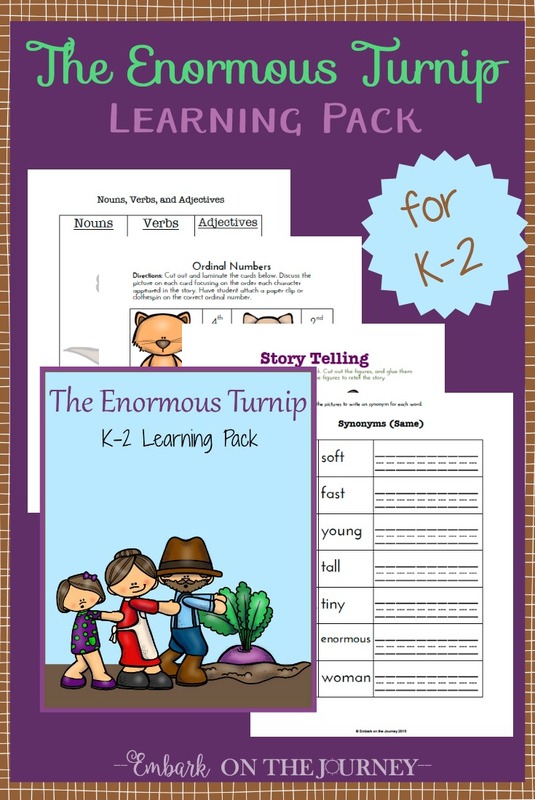 I love how you thought of everything to bring the read-alouds full circle with worksheets, snacks and more. I look forward to reading your 31 days of read-alouds posts. Thank you, Alana! It’s going to be a great series! Who knew you could do so much with Noah’s Ark? These are great! I love that story as well. My kids love stories about Noah’s Ark. In fact we can pick up just about story version of this and my oldest will cozy up with the baby and tell her the story. Love it, great pick for day one of your July series! Can’t wait to hear more of them. I love the image of your oldest reading this story to the baby. How sweet! Noahs story has so many lessons for kids from science to obediance to the Lord. Love his story. Such adorable printables! And I love all the craft and snack ideas. 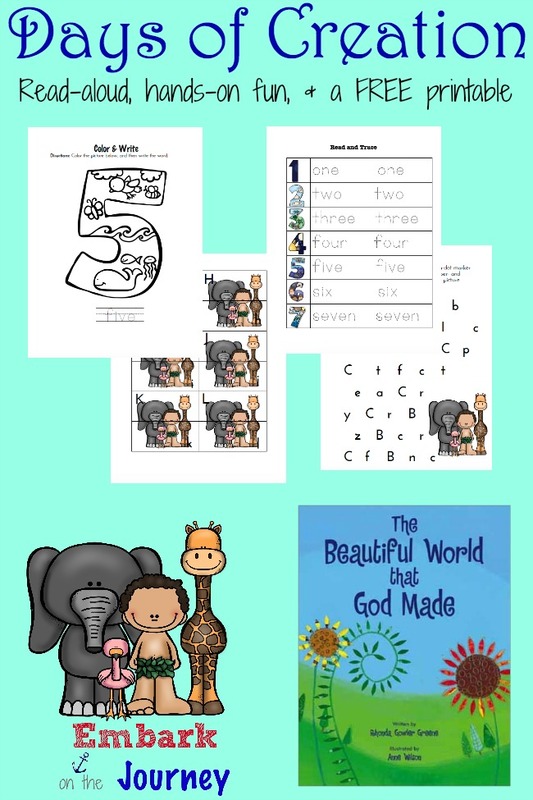 At first I was thinking they would be great for when we learn about Noah and the ark again with our homeschool curriculum, but then I realized, there are some great ideas I could use for Children’s Church. Thank you for stopping by and sharing with Littles Learning Link Up. Your post was one of the featured posts this week! I hope you will stop by again this week. Using these ideas for Children’s Church is a great idea! Thanks for featuring this post, as well! Cute! Downloading now and thanks for the activities! Thanks for lining up at Christian Fellowship Friday – you’ve been chosen to be this week’s feature on the new linkup! I hope you’ll join us again this weekend. 🙂 Blessings!